An upper trough is crossing east-central Europe and cuts off into the Balkans during second half of the day. 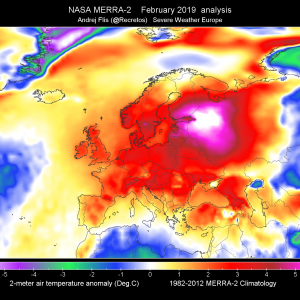 Another trough is crossing the UK. 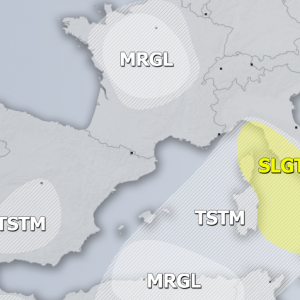 A MDT risk has been issued for SW Turkey, southern Aegean sea towards Crete and surrounding areas with threat for tornadoes (possibly strong), heavy convective rain, large hail and strong to severe winds. 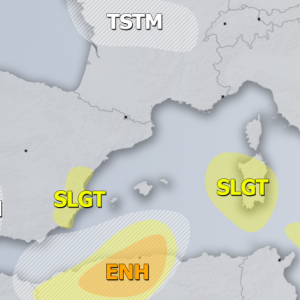 As the surface low deepens over southern Balkan peninsula later in the afternoon / evening hours, enhanced LL CAPE, strong storm-relative helicity and deep layer shear will overlap and a few tornadic supercells are probable within the MDT risk area. 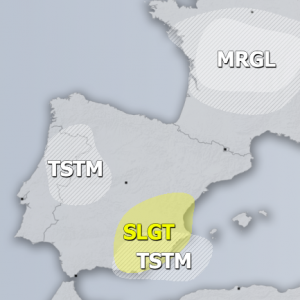 A SLGT risk has been issued for surrounding areas of MDT risk including south-central Adriatic sea into southern Italy and Mediterranean sea with threat for strong winds, a tornado / waterspouts, some hail and heavy rain. A SLGT risk has been issued for south-western UK with threat for strong winds and brief funnel clouds or tornado(es).